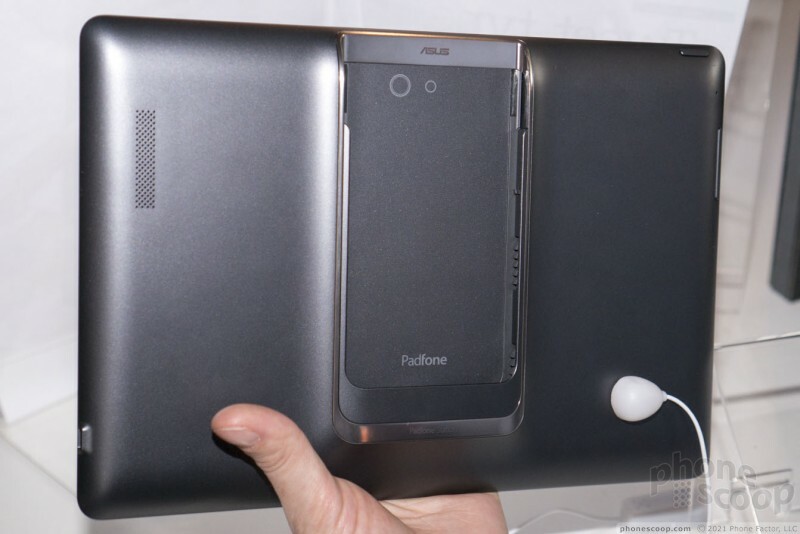 The Padfone Infinity is the latest in Asus' Padfone lineup of phones that plug into full-size tablet shells. With this latest iteration, Asus has packed in all of the very latest top-end specs for 2013, including the 5-inch 1080p display, 13-megapixel camera, and Snapdragon 600 quad-core processor. The other half is a 10.1-inch tablet shell with its own 5000 mAh battery. 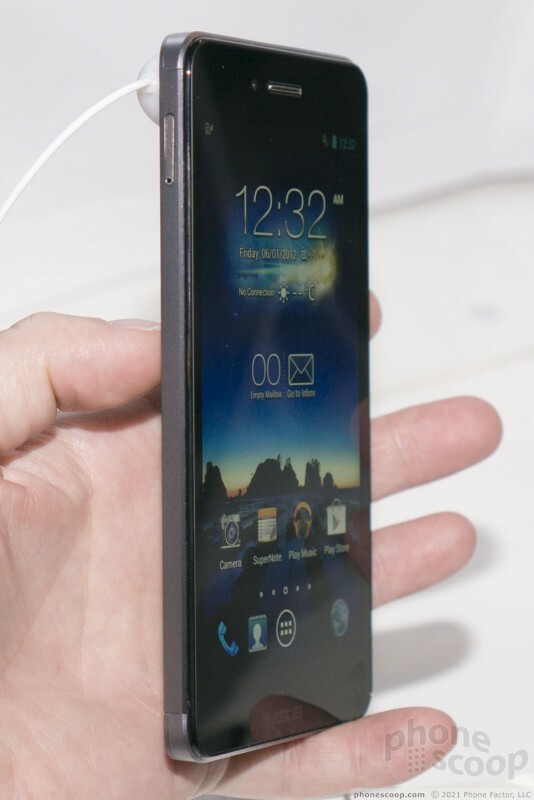 Asus is proud of the aircraft-grade aluminum frame and shell of the phone. It looks pretty - I've always loved the brushed metal look - but to me it didn't feel quite as high-quality as it looked. I could tell it was mostly metal, but it still had a cheap feel that I can't quite explain. 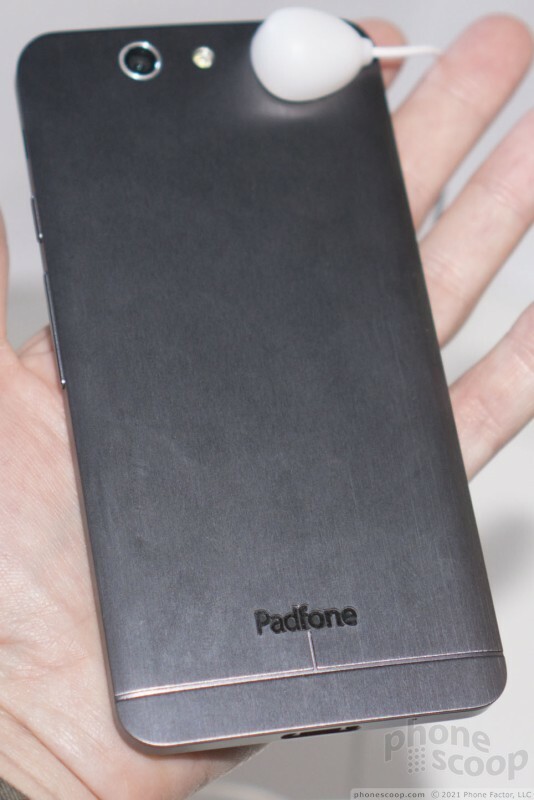 Perhaps brushed aluminum is just not a good material for phones; perhaps there's a reason we don't see manufacturers use it more often. The quality was not enhanced by the very uneven backlighting of the capacitive keys. The units we handled also had SIM card trays that didn't fit properly. 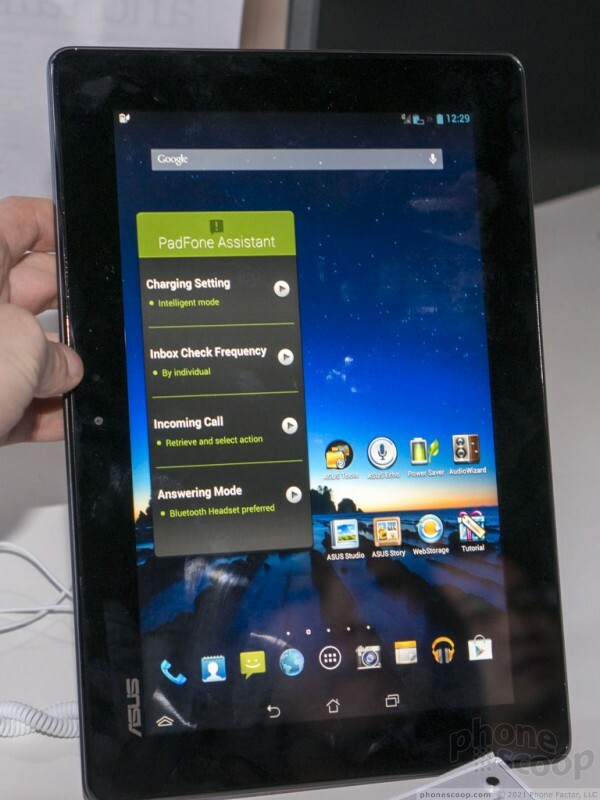 The quality of the tablet shell was a notch better, but it was thicker than I would have liked. 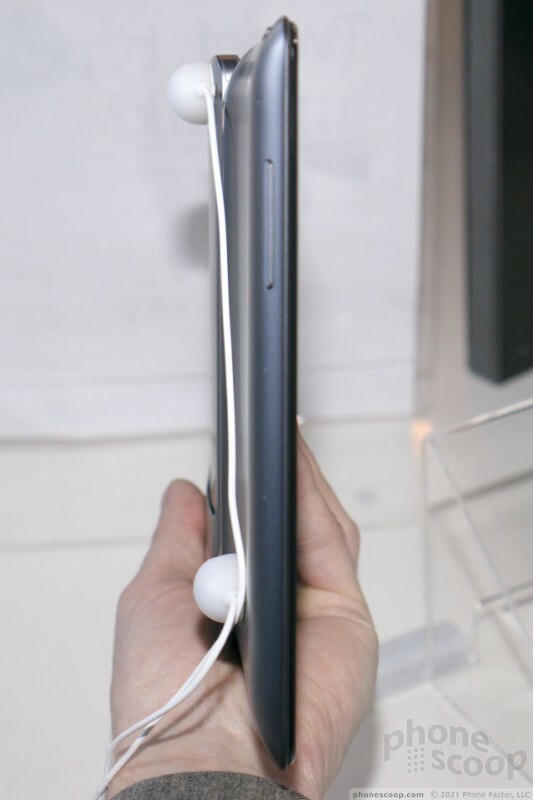 It seems thicker than an iPad 2, and that's before you get to the hump on the back where the phone docks. 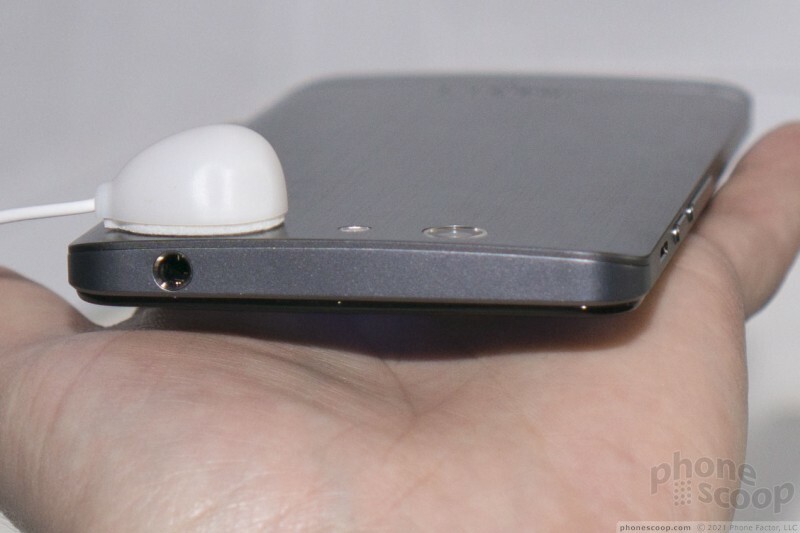 Considering it doesn't the "guts" that the phone has, you'd think they could have flattened it more. The final downside is the price. Asus expects this to go for 999 Euros. For that price, you could get an iPad and an iPhone, and have two devices instead of one plus an accessory. It's hard to see the value here. Asus today announced the ROG Phone, a device meant specifically for games and gamers. Asus created the phone from the ground up with gaming in mind and made a number of choices to ensure the phone delivers. Facebook has begun informing people that photos privately synced from mobile phones to the social network will soon be deleted. Facebook allowed people to automatically backup photos from phones to its servers and store them privately for a time. Asus says U.S. consumers will be able to pre-order the ROG phone starting October 18. Asus today announced the ZenWatch 3, its third-generation Android Wear-based smartwatch. The ZenWatch 3 is the first round wearable from Asus and features a rose gold accent surrounding the watch face. Asus today announced the ZenFone Max Plus (M1), a new Android handset that goes big. 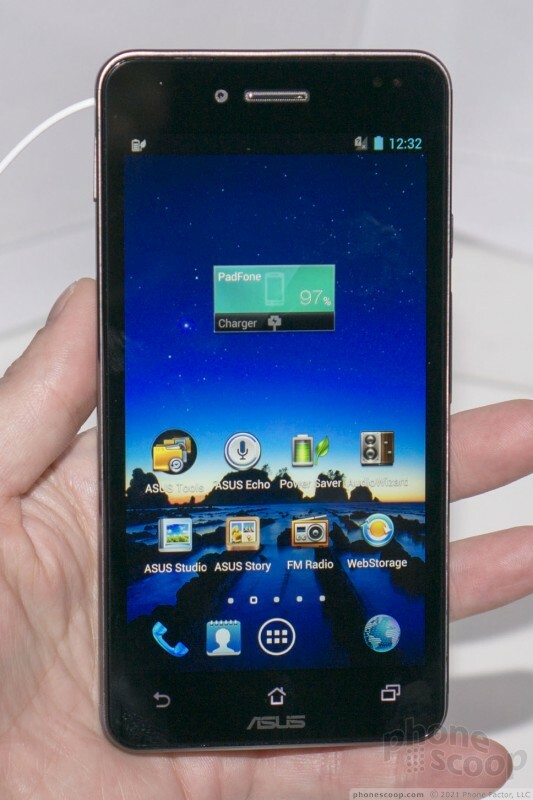 The phone has a metal exterior and 2.5D curved glass on front to help give it a modern look.